Beyond The Limits Treks & Expedition Pvt. Ltd. Is the leading adventure travel and trekking company based in Nepal serving wonders of Mother Nature and Culture of Nepal, Tibet, Bhutan and India since 1994. More than two decades of experience in the field of Tourism industry and the zealot nature as well as impeccable hospitality while serving travelers across the globe are the proof of our mettle towards helping realize the wilderness holiday adventure dream. The trekking in Nepal, tour Package in Nepal and Beyond , wildlife safari, Helicopter tour in Nepal, Heritage Pilgrimage, adventure tour in Nepal and other unlimited off the beaten packages have made Beyond The Limit Treks & Expedition Pvt. Ltd. your trustworthy travel companion in Nepal. 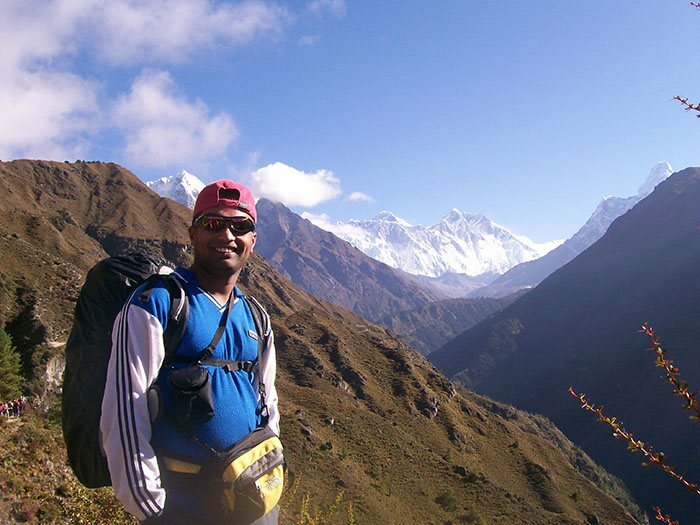 Join Beyond The Limits Treks for your next holiday in Nepal, you will become more than just our guests. We don’t sell travel packages only rather we help you create memory so that you could share the travel memory tale for generations to come. Further more please email us.